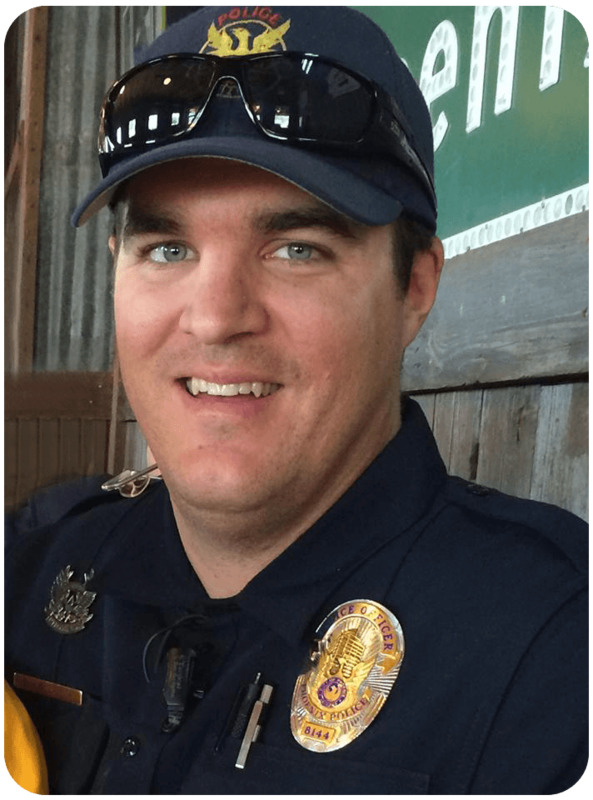 David Glasser was a Phoenix Police Officer who was killed in the line of duty on May 19, 2016. He chose to become a Police Officer because he loved people and he wanted to be part of the Thin Blue Line which protects the innocent from those who prey on the innocent. He helped make our community safer for you and for me. This foundation has been created to continue the work he started – making a positive difference in our community. David Glasser loves sports – all sports. So this foundation has plans to sponsor sports camps and leagues which include police officers as volunteers and coaches in order to promote positive relationships within our communities. Check this website regularly for updates on how you can be a part of these programs. It’s important to the David Glasser Foundation to give back to our community. We are planning to sponsor yearly Shop with a Cop events where we help children in at-risk areas of our city. Please join us in Giving Back to our Community. The David Glasser Foundation has helped foster some amazing relationships with sponsors and partners like Nationwide Insurance, Target and Peter Piper Pizza. We are excited about the future possibilities when we see the great support we are receiving from companies like these, along with personal donors and volunteers. Kristen Glasser is the wife of Officer Glasser and President of the David Glasser Foundation. 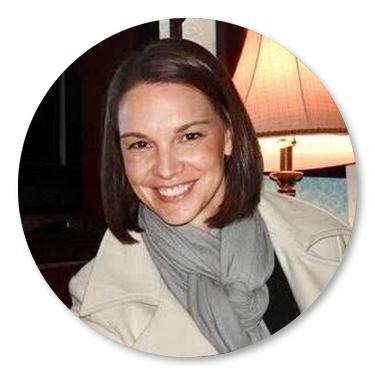 Kristen is a graduate of Arizona State University and was a teacher and counselor in different schools throughout the valley. 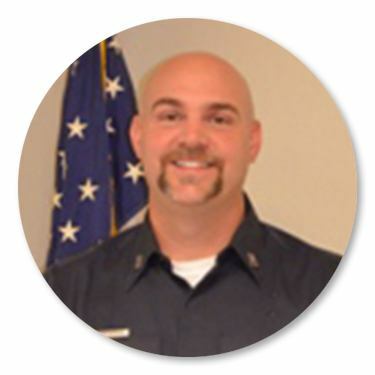 Kristen realized the passion for helping others needed to be carried on in David’s name after he was killed in the line of duty in May of 2016. She created the foundation to bring the children of the community David served, and Officers serving that community together. 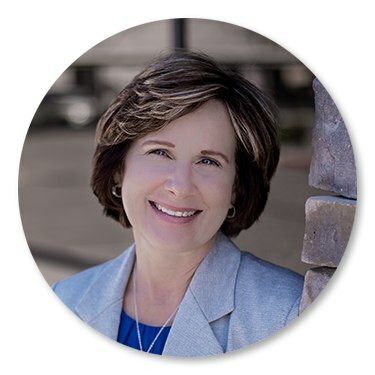 Amy Davidson has 20+ years experience in sales, marketing and community relations. She is an Arizona native and is actively involved in the community; some of her previous board experience includes UMOM New Day Centers and the Arizona Multifamily Association. 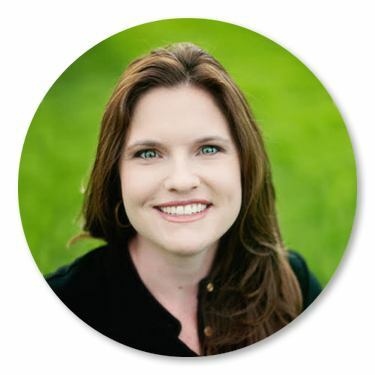 Amy is currently employed by Cox Communications where she leads a Southwest Multifamily Team. Tom Van Dorn has been an officer in the Phoenix Police department for over 24 years. He knew David well as he worked very closely with him as his sergeant and lieutenant. 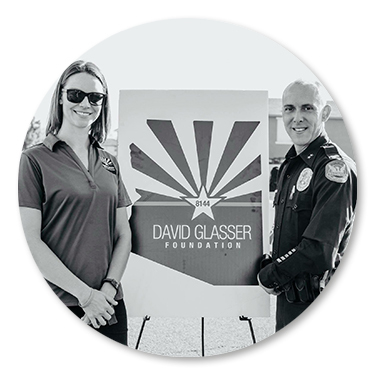 Tom joined the board of the The David Glasser Foundation because he felt that its mission is very important to our law enforcement community. The foundation has already started giving police officers opportunities to be mentors and role models to children while introducing life skills and teamwork in an athletic environment. Tom is confident that there will be great reward in the efforts of the David Glasser Foundation and he is proud to be a part of it. Kelleigh Evans is a second generation Valley native. She retired from the Phoenix Police department after 25 years and is now enjoying her second career in real estate. In very different ways, both of her careers have been focused on helping others. Most of her time as a police officer was spent working in the same sections of Phoenix where David Glasser worked so she has a strong connection and concern for those communities. She has been married to her husband, Bob Baker for over 27 years and has 2 daughters and 8 grandchildren. Tony Van Roekel is a Phoenix native who met Dave through mutual church events when they were 15 years and became great friends. Tony is a husband to one awesome wife and a dad of 3 beautiful children. He is a Firefighter so, as you can imagine, he and Dave often exchanged many ‘loving’ comments about their careers through the years. Tony joined the board of the David Glasser Foundation because of the large effect Dave had on his life and on the lives of others. Tony is proud to be a part of a foundation that he believes will make a difference in the world. Jason and David grew up together and were lifelong friends. They are both graduates of Moon Valley High school and Arizona State University. They shared a tremendous love for family, friends and Arizona sports. 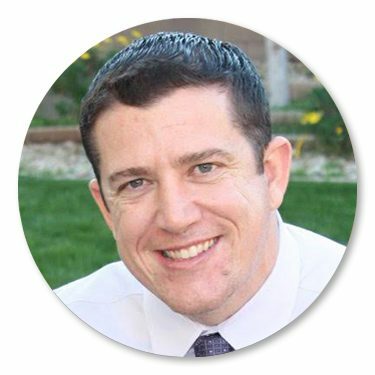 Jason has extensive experience in marketing and advertising and brings that experience to the foundation’s board. 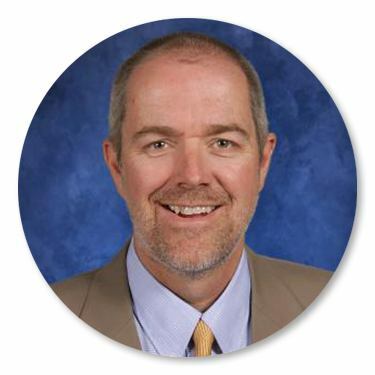 Jeff has spent the last 27 years as a teacher, school administrator, and is now the Assistant Superintendent of Human Resources for the Laveen Elementary School District. Jeff met Dave and Kristen when they worked at Barcelona Middle School, Kristen as a teacher and Dave as an Instructional Assistant before he went to the police academy. 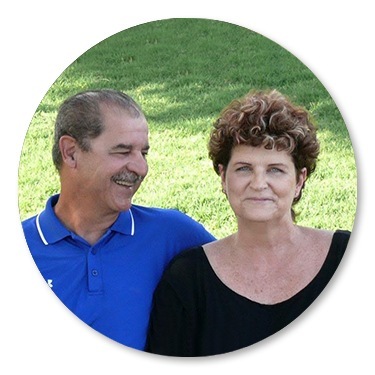 Judy and her husband are the parents of David Glasser. They are very proud of the man and policeman he became and are excited about all the possibilities of continuing his legacy through the David Glasser Foundation. Judy retired at the beginning of 2017 after over 34 years at the Corporate offices of Jack in the Box. Judy and her husband have a daughter, son-in-law and a granddaughter in Denver and also a daughter-in-law and two grandchildren in Phoenix.